June 14, 2017. Posted in Misc. Found this old render…when cleaning up my harddrive. 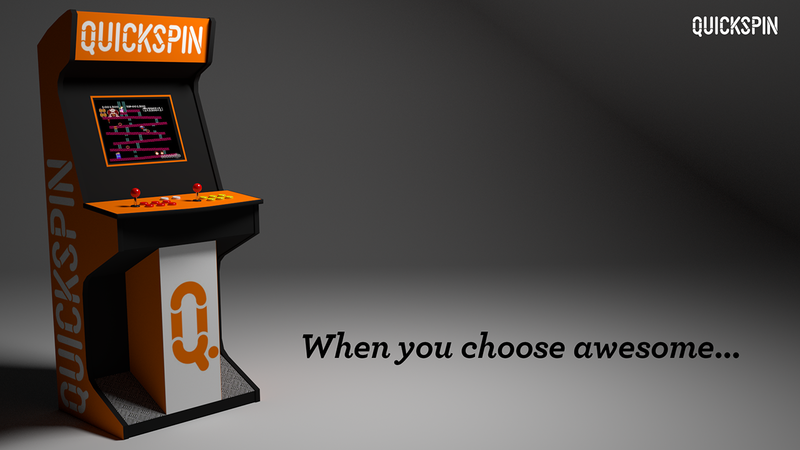 It’s a pre-viz of an arcade cabinet we were about to build at my last employer Quickspin.